Italy, for tourists, is really three primary “locations” and much variability within each location. Northern Italy includes Venice, Lake Garda, and the Dolomite Mountains plus the Italian Alps. Central Italy covers Florence and Rome plus the Apennine Mountains. Southern Italy includes Naples and Sicily. We are presenting a three-part series on Northern Italy. The first installment is about Venice. Sicily is the largest of the Italian islands, and has long seduced travelers with its natural wonders and cultural treasures. It boasts wonderful weather, and a diverse range of culinary influences. Natural wonders abound here, and the juxtaposition of sea, volcano and mountain scenery makes a stunning backdrop for outdoor activities. 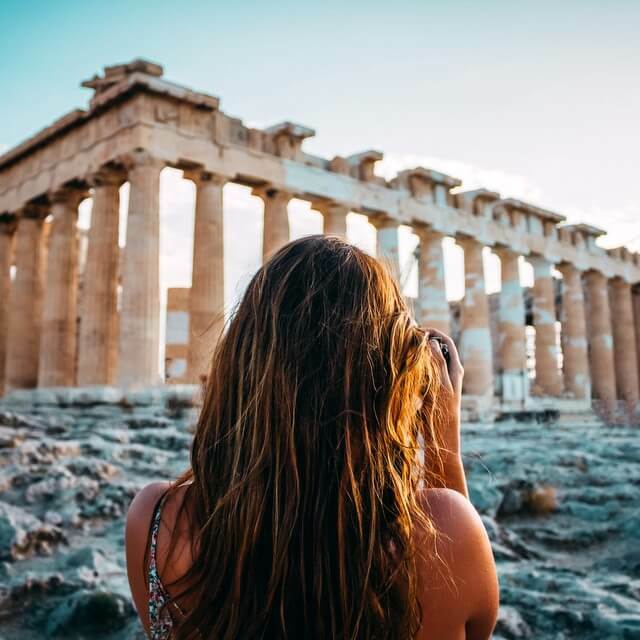 The island is full of history, bursting at the seams with ancient artistic and architectural gems. When it comes to ancient Greek architecture, Sicily actually rivals Greece. So you’ve finally decided to cross Italy off your bucket list, now comes the difficulty of actually deciding what kind of experience you want to have! When it comes to a country like Italy, it’s important to first resign yourself to the fact you won’t be able to see everything in a single trip. 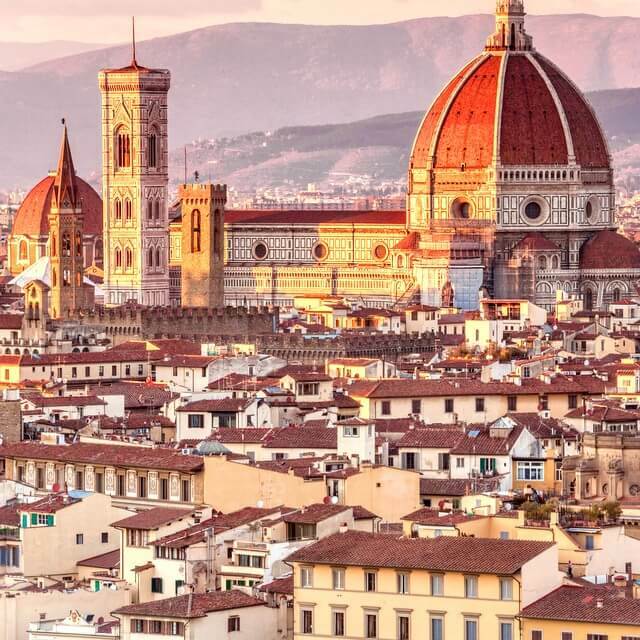 You could easily spend two weeks in just about any Italian city alone. But if you’re looking to take in the highlights, the following is a perfect 2-week itinerary for experiencing the best of Italy. Included are the “Big 3”, being Rome, Florence, and Venice. 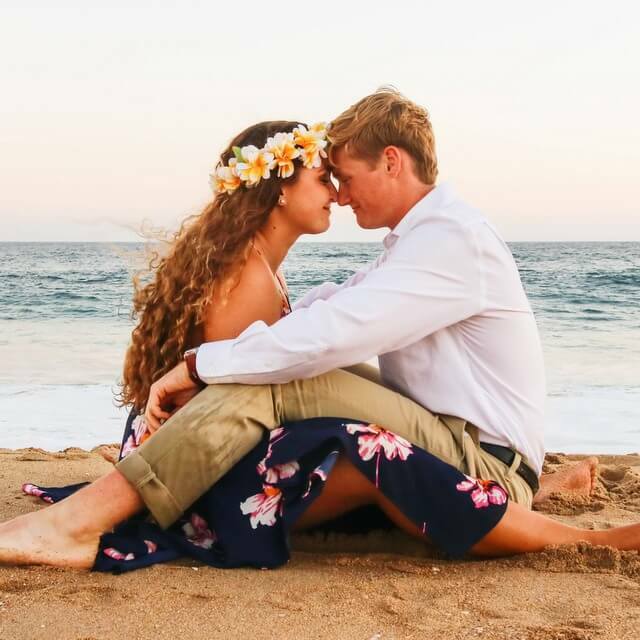 These cities cater to just about any type of traveller whether you’re a foodie, architecture/art lover, history fanatic, or are simply searching for a little romance. So without further ado, enjoy this helpful itinerary and “Fai un buon viaggi”! 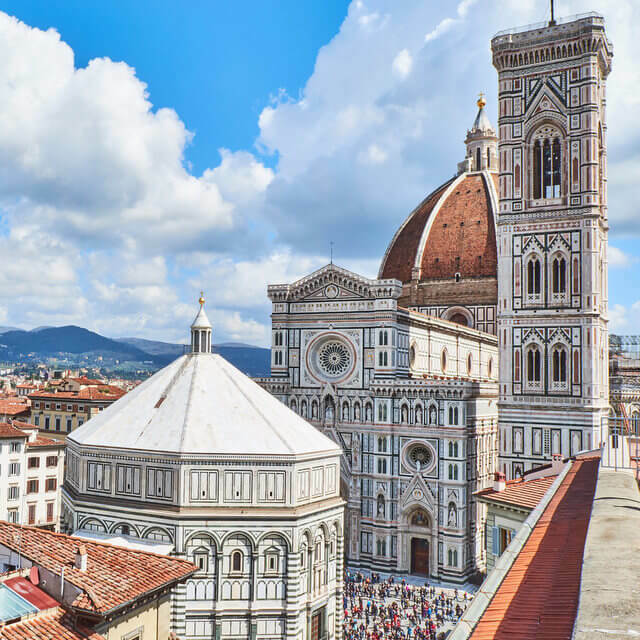 Discovering Italy is a unique experience, and whether you plan on visiting iconic cities like Rome, Milan, and Florence, or smaller towns by the lakes and the mountains, the list of attractions and things to see is truly endless. But beyond its most famous sights, Italy is a patchwork of charming small towns. And this is an incredible opportunity to witness a more traditional side to an otherwise modern country, and experience some of its richest culture. Situated 66km northwest of Vercelli in northern Piedmont, Varallo is a small mountain town set in a wild, remote region known for adventure sports; black skiing, rafting, canyoning, and fishing. 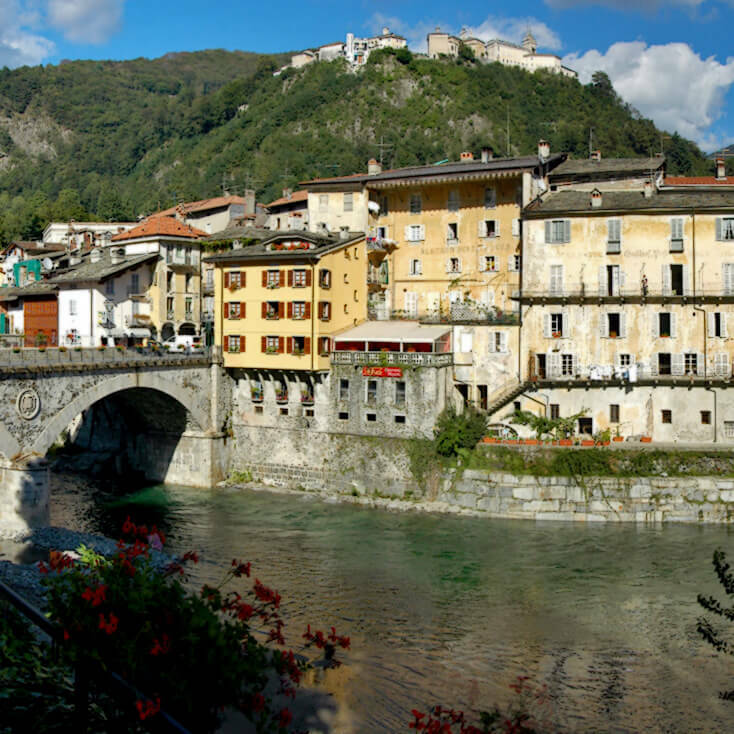 Famous for its pilgrimage site, the Sacro Monte, and the Sesia river which heads spectacularly north to the foot of the Monte Rosa (the second highest mountain in the Alps), there are plenty of incredible opportunities for sightseeing in this charming town on the Italian Alps. 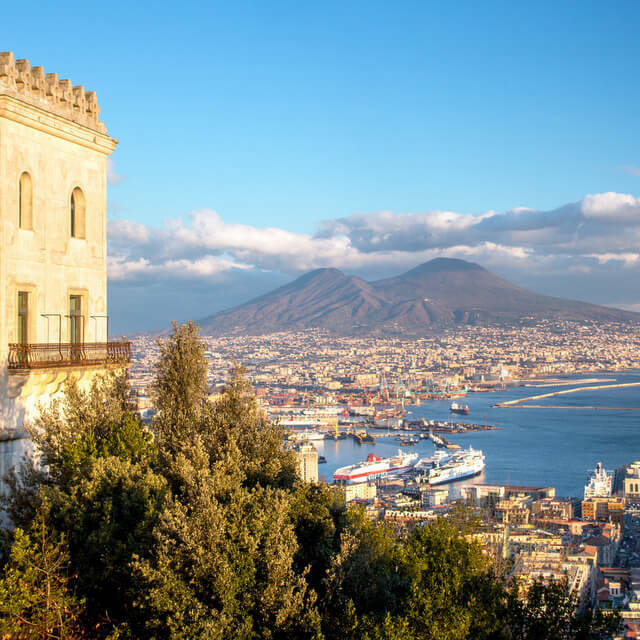 Palermo has a rich history as being the most conquered city in the world; the regional capital of Sicily has seen close to 15 ruling bodies throughout its history, including: Phoenicians, Arabs, Aragons, Romans and Spaniards (just to name a few). This diverse cultural experience is what draws so many tourists to this part of Sicily year after year. In Old Town alone, you will find hundreds of historical relics, structures and traditions, all part of a cultural diversity that the city retains. A good example of this is the bustling street markets that first emerged during Arab rule, thousands of years ago. While these street markets are often in the dilapidated and neglected areas of town, there are four that are very important for anyone traveling to Palermo to see in person. 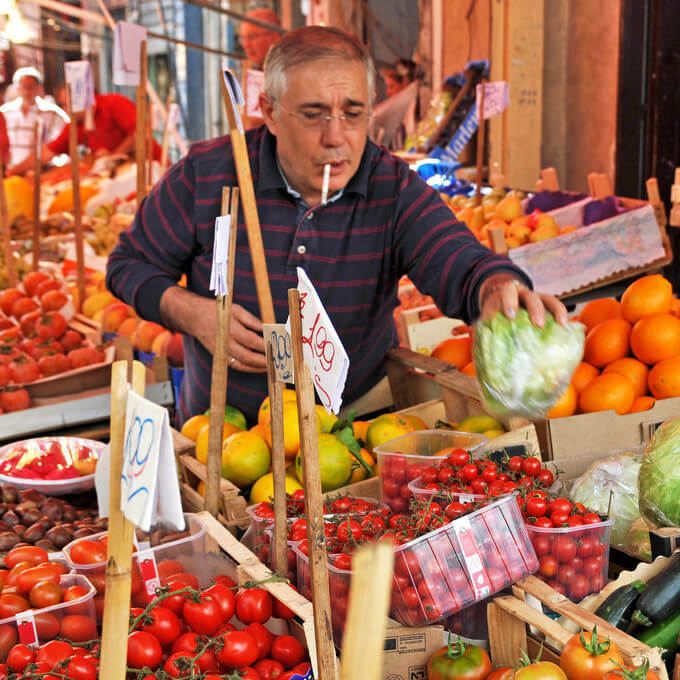 The following are reasons to explore the historic street markets of Palermo. These are Vucciria, Capo, Borgo Vecchio and Ballaro. 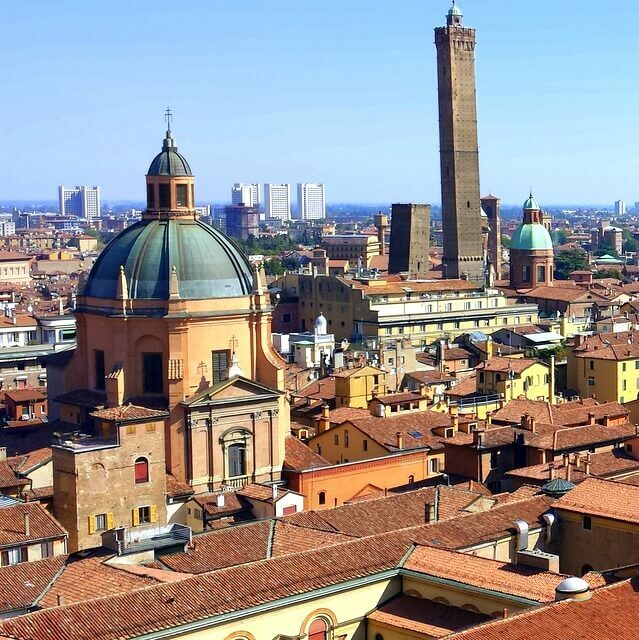 A city often overlooked by many tourists heading to Italy, Bologna is somewhat of a hidden gem. It may not have the iconic landmarks we all head to Italy to experience, but it has beautiful canals like Venice, leaning towers similar to Pisa, equally as stunning architecture as Florence, unbelievable food like Naples, and a large masterpiece of a fountain like Rome’s Trevi. With 2,000 years of history, about the only thing the city doesn’t have is an amphitheatre that rivals the Colosseum. But something which does give it an edge over Rome is a distinct lack of mass tourism. Bologna is a wonderful city to experience authentic Italy away from all the hype and commotion that often comes with Italy’s major cities. So if you’re looking to experience authentic Italy, here are 5 reasons to make Bologna your next Italian destination. With its historic charm and romantic waterways, Venice is an inviting destination. Of course, its reputation is no secret, and some 20 million people visit the floating city each year. But for such a well known destination, we still have a couple of tips we think would be handy to hear! Move over Rome and Venice, Umbria – the green heart of Italy- is offering tourists an authentic Italian experience without the bustling crowds! Cascading green hills, speckled meadows and luscious warm sun await you on your Umbria villa holidays, and with a colourful and equally fascinating history and culture, you’ll be left captivated and head over heels in love with this glorious region. The only region in Italy that does not border either coastline or another country, the green heart offers an authentic Italian experience that has not been diluted by globalisation. For travelers who have visited Italy in the past and already ticked off the more renowned destinations from their bucketlist, you may want to consider visiting the beautiful region of Umbria for your next trip. Many travellers and tourists fall into the trap of thinking that Italy peaks in the summer. However, when winter comes around and the crowds die down there are some truly extraordinary things you can see and do. Spending winter in Italy may not be something you’ve previously considered, but the country is just as spectacular at this time of year as it is over summer (maybe even more so!). So, take a look at some of the wonderful events and experiences you can attend, making your winter break to Italy unforgettable. There’s a famous saying, “when in Rome, do as the Romans do”. And this is always the goal when traveling; to immerse yourself fully in a new culture, and engage in authentic local interactions and experiences. With the emergence of local experiences marketplaces that are English-language friendly and offer low-cost travel options, seeking local experiences is easier than it ever has been before. There are friendly locals in every city in the world willing to show you around, and invite you into their home. Withlocals is one such marketplace, a platform connecting travelers with locals through food and experiences. This eliminates the overcrowded tour buses, cliche dining options, and stereotypical activities by instead offering private tours and dining experiences lead by locals themselves. For those looking to roam Rome like a local, and literally “do as the Romans do”, the following are some fantastic Withlocals offerings for Rome. 7 ideas for authentic, local Italian experiences available for travelers. 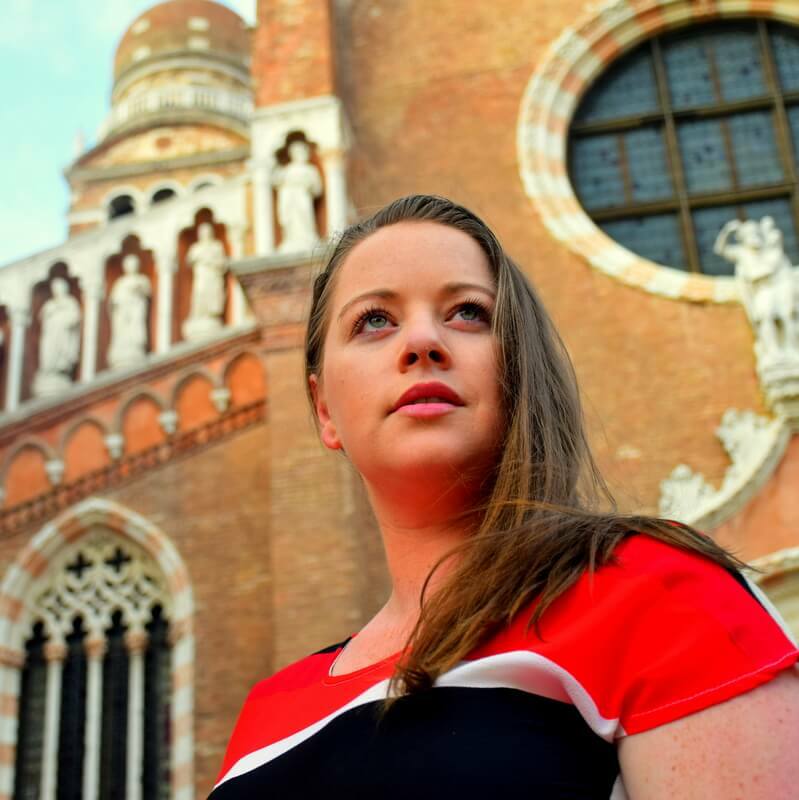 Women from all corners of the world flock to Italy to enjoy Italian art, history, and cuisine. But what they don’t tell their husbands and boyfriends is that a little part of them may secretly lust after the scenario where a Latin lover will conquer them with a smouldering glance and whisk them away on their scooters to woo them in some secluded olive grove! The rest of us? We do our best to resist! The charms and flirtations of Italian men are well rumored throughout the world to be a feminine vice. Though for the unsuspecting female traveler, well, many before me have found themselves caught in disastrous encounters with Italian flirts. And that was without advertising that they were ‘single and ready to mingle’! My bad. For one week every year, Venice transforms itself. It leaves behind the calm atmosphere it is known for and transforms into an explosion of colours and emotions. I’m talking about the Venetian Carnival. This recurring holiday is famous all over the world, but to participate can be a little bit tricky. Venice is a labyrinth of small streets and it’s easy to lose your sense of direction if you don’t know what you are doing. But follow these tips for attending the Venetian Carnival and you’ll be fine. You’re in for an incredibly memorable time!